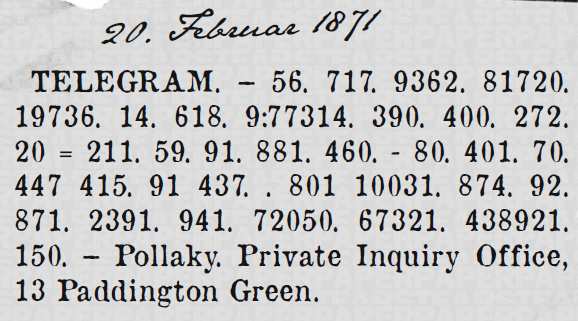 British private detective Ignatius Pollaky (1828-1918) published a number of encrypted newspaper ads. Some of them have never been solved. A few weeks ago I was in Bratislava, Slovakia, for the crypto history conference, Euro HCC. Bratislava happens to be the birth place of Ignatius Pollaky (1828-1918), who came to live in Britain in 1850. 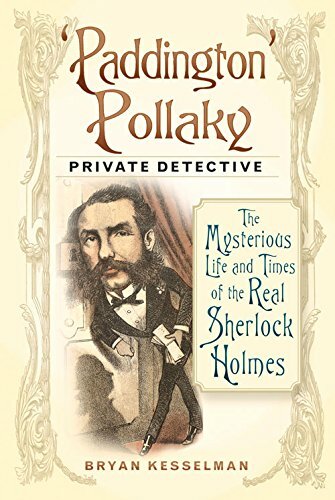 Later he became one of the most successful private detectives of Victorian England and a real model for the Sherlock Holmes character invented by Arthur Conan Doyle. 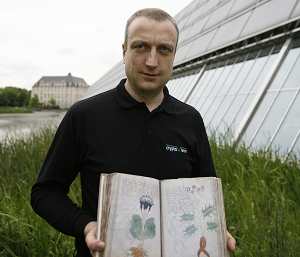 Pollaky is known about in Bratislava – there is a brief entry about him in a tourist guide. London-based musician and author Bryan Kesselman has written a nice book about Pollaky. It is available as eBook. 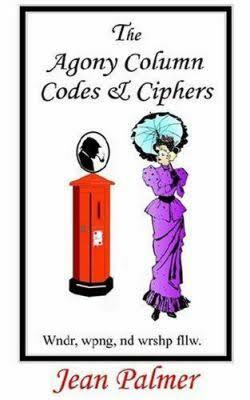 Like Sherlock Holmes, Pollaky had some knowledge about ciphers. This became clear to me when I read the book The Agony Column written by Jean Palmer (i.e., Tony Gaffney, a reader of this blog). This great book introduces hundreds of encrypted or otherwise interesting advertisements published in British newspapers in the 19th century. 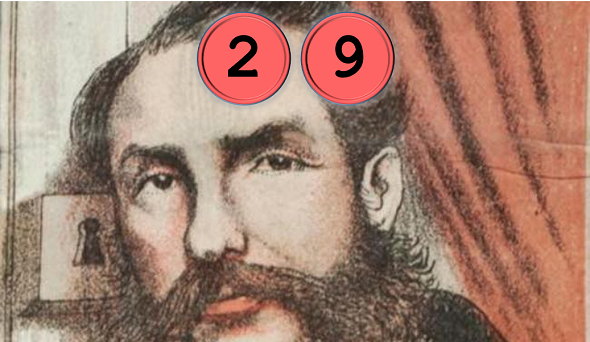 Tony could break most of these cryptograms, but a few are still unsolved. Today, they make great puzzles. I introduced a few of them in earlier blog posts. In The Agony Column I found twelve advertisements signed by Ignatius Pollaky. A complete list is given here. Some of the Pollaky ads listed in Tony’s book are encrypted. Tony Gaffney together with Sherlock Holmes expert Nicole Glücklich provided me original scans of four of them (there are two more encrypted Pollaky ads that might have been solved by Thomas Ernst; I won’t cover them here). All four cryptograms are still unsolved. Bryan Kesselman has read and transcribed every single letter, and there are a few hundred all together. But none of them gives any clue as to his ciphers. None of the letters includes any code. Pollaky seems to have used several different ciphers, but none of the ciphertexts seems to be long enough to decipher it. It also seems that some coded ads without his name are his. If you have any idea how to break Pollaky’s cryptograms, please let me know. Der Text enthält viele Sinnvolle Wörter und Buchstabenfolgen die mit kleinen Korrekturen zu sinnvollen Wörtern werden Wie ” Battsrei ” das möglicherweise ” Batterie ” heißen soll und das ” was ” das vielleicht ” war ” heißen soll. Vielleicht ist dies ein Ansatz zur Lösung des Rätsels.